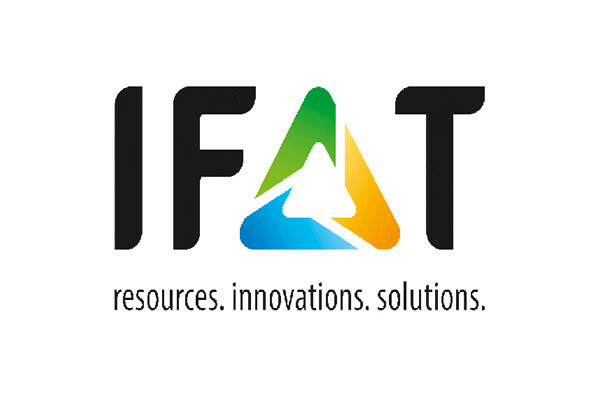 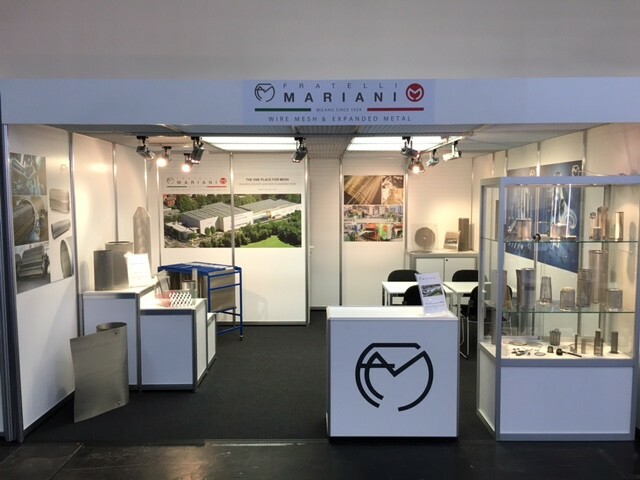 Fratelli Mariani, active for more than 90 years in Industry and Architecture technology sector, will be present at the IFAT 2016. 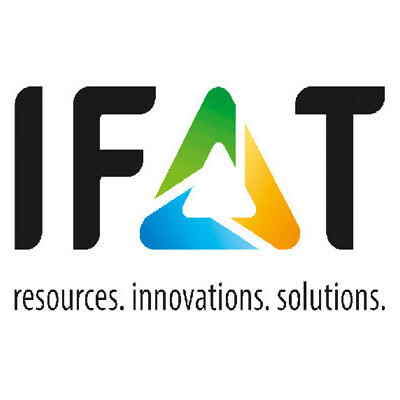 It is, since 1966, the world’s leading trade fair for water, sewage, waste and raw materials management and aims to present strategies and new solutions for the use of resources in intelligent cycles, useful to ensure their long-term preservation. 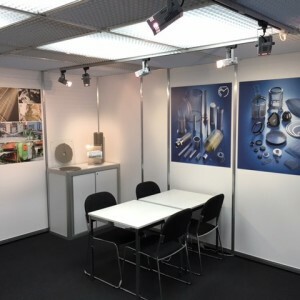 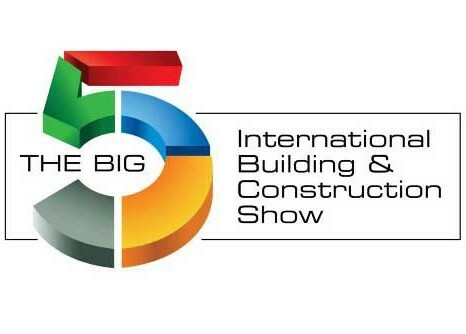 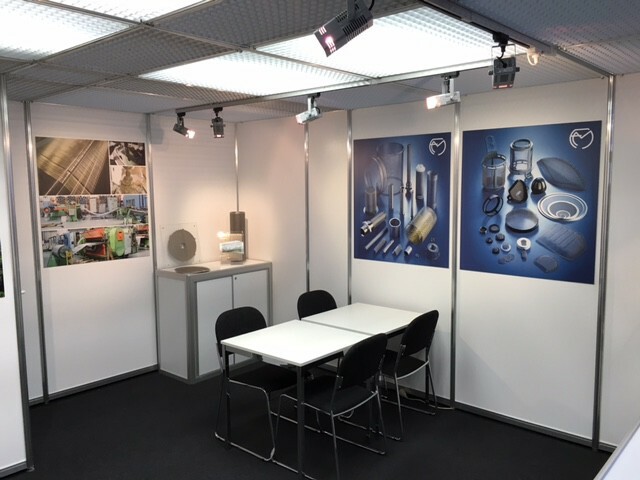 Please visit us at our stand: A4.513. 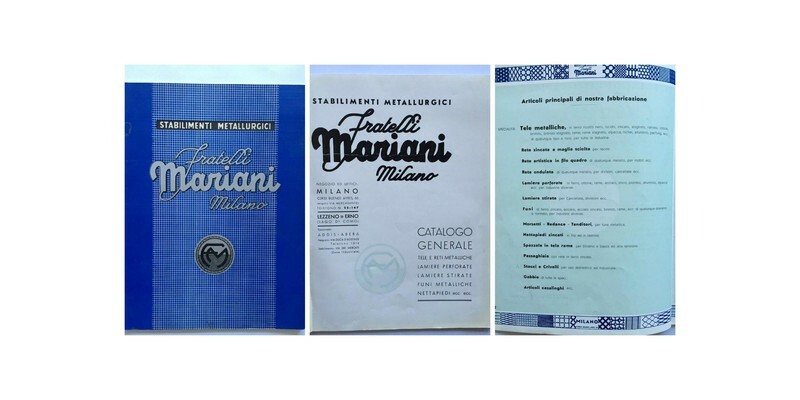 Today we are presenting you a Catalogue straight from our archives dating from 1930, which proves an enduring presence on the territory of a Company which, from the very beginning, always focused on updating and offering valuable and new products. 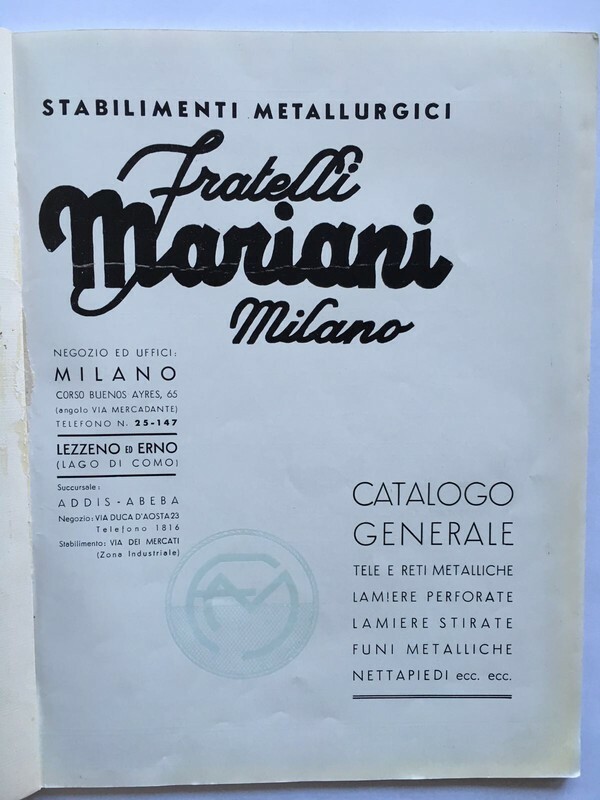 Since 1929, the year of foundation, Fratelli Mariani never stopped to look for the highest quality standards, still with a view to artisanal purpose and paying attention to details. 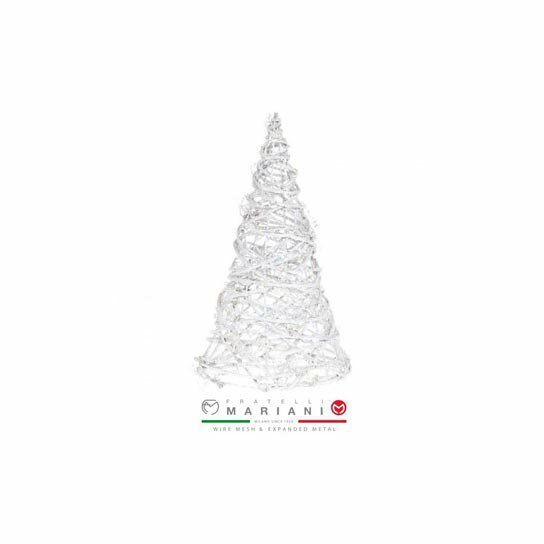 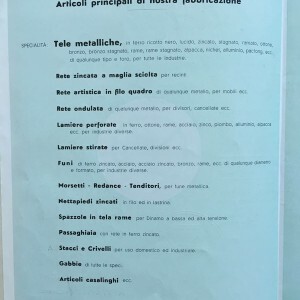 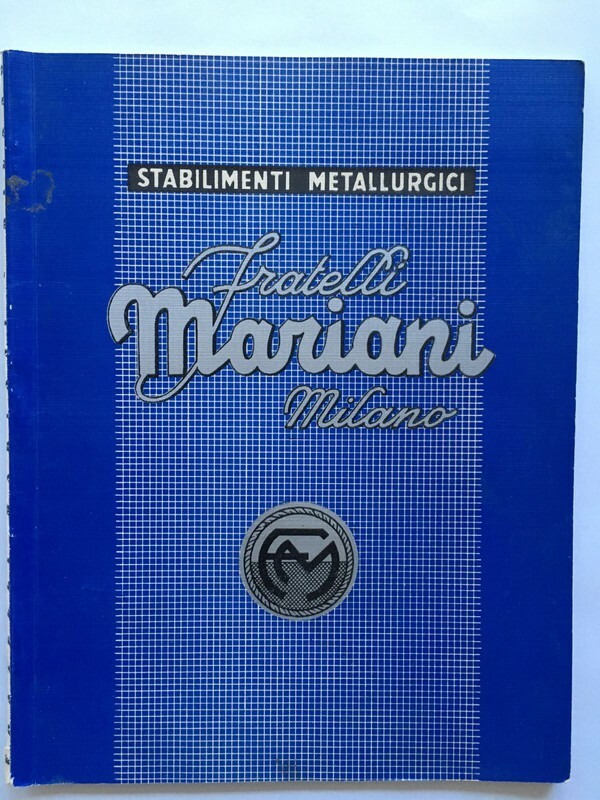 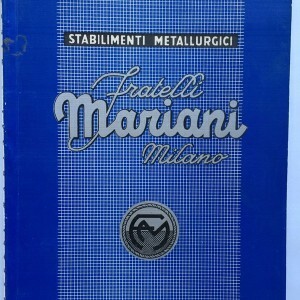 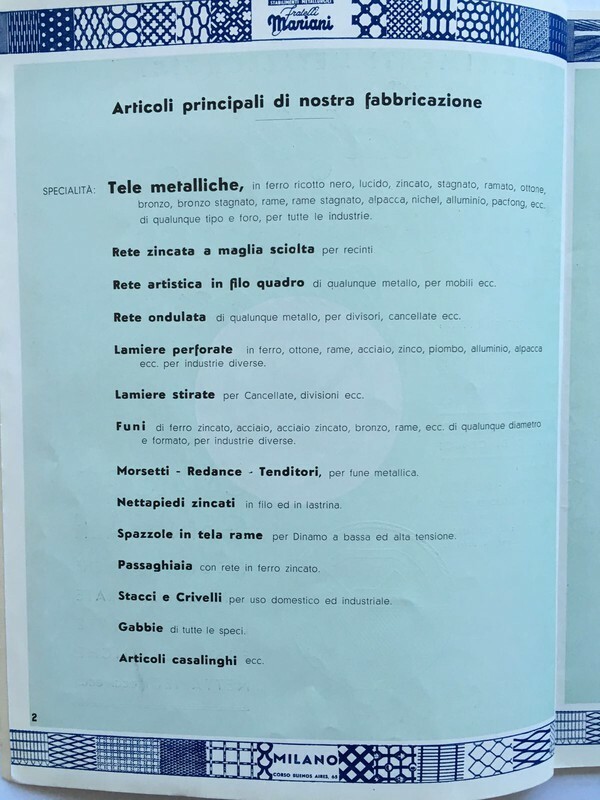 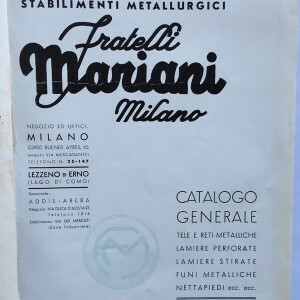 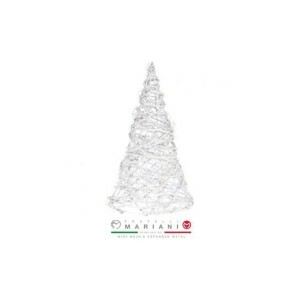 The features which traditionally marked the presence of Fratelli Mariani on the market is a continuous search for innovation as for industry and architecture. 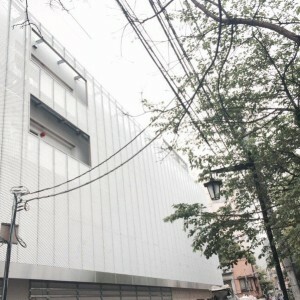 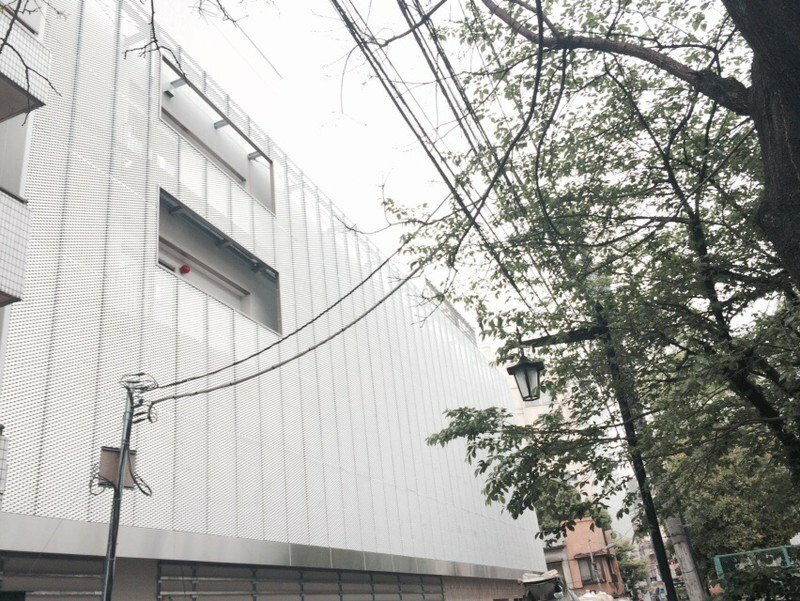 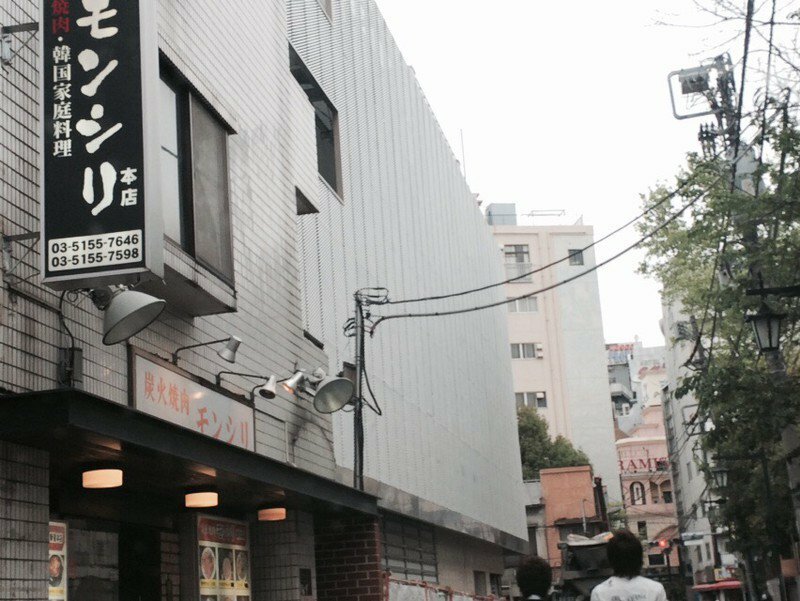 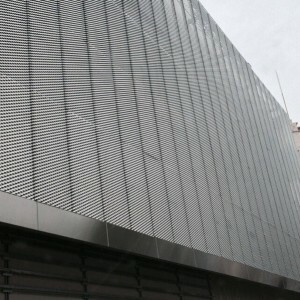 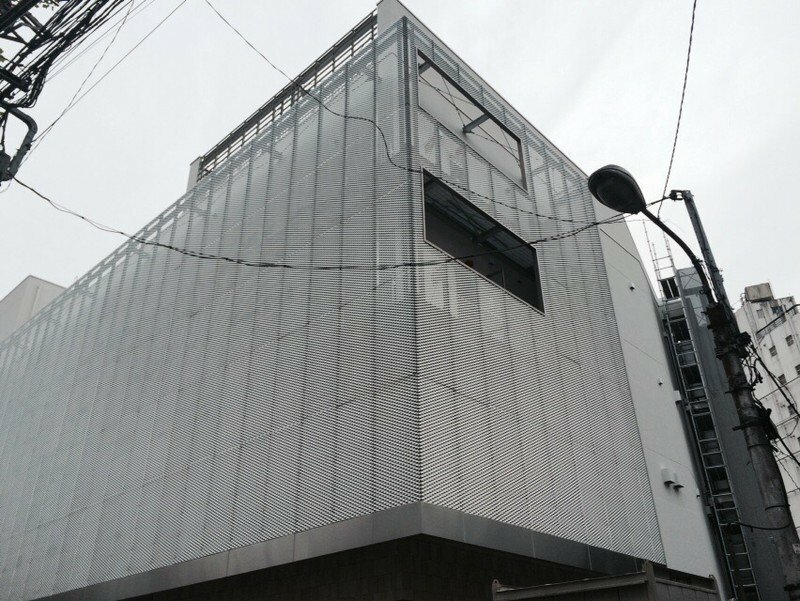 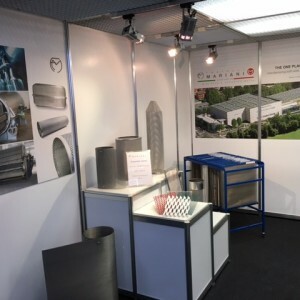 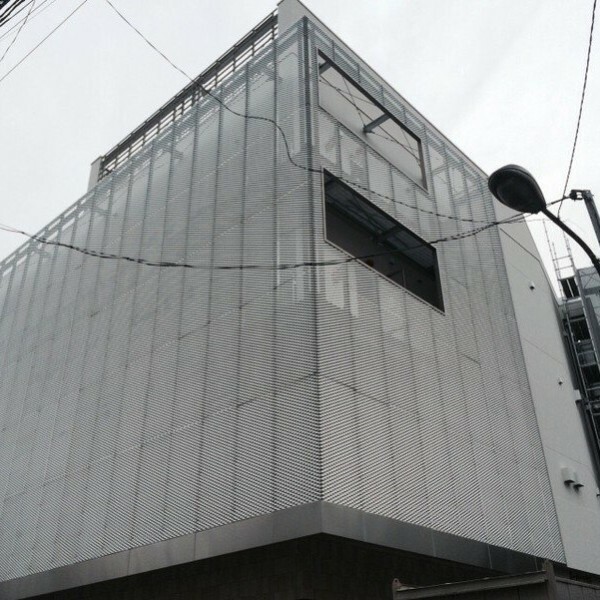 The Company is specialized since nearly 90 years in manufacturing and application of, wire mesh, expanded metal, conveyor belts, filtering elements, ceiling metal systems and many other items. 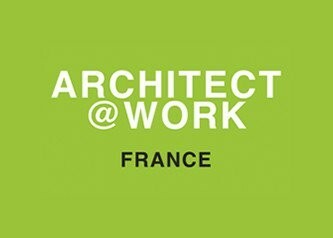 Fratelli Mariani will be present to Architect Work France, a prestigious and unique event reserved for architects looking for innovation. 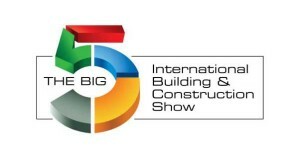 Do not miss the opportunity to discover our innovations for Architecture. 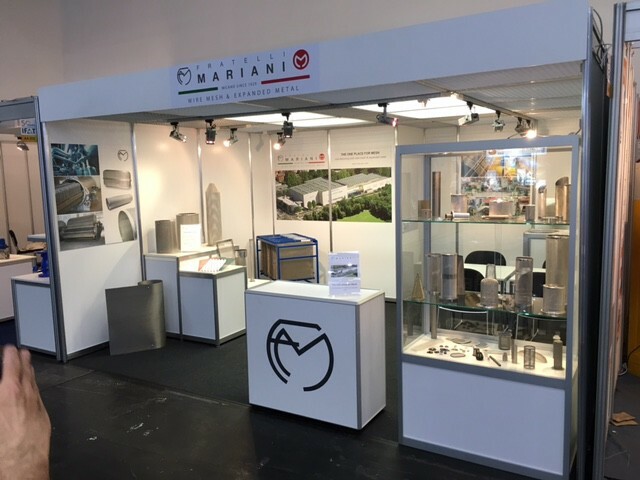 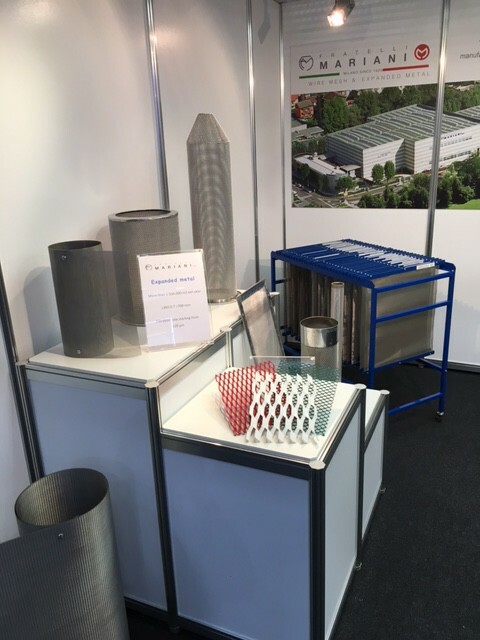 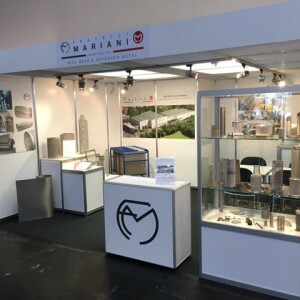 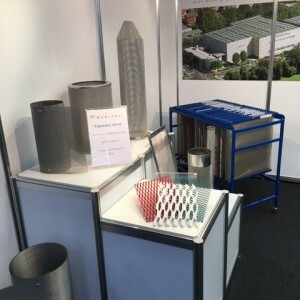 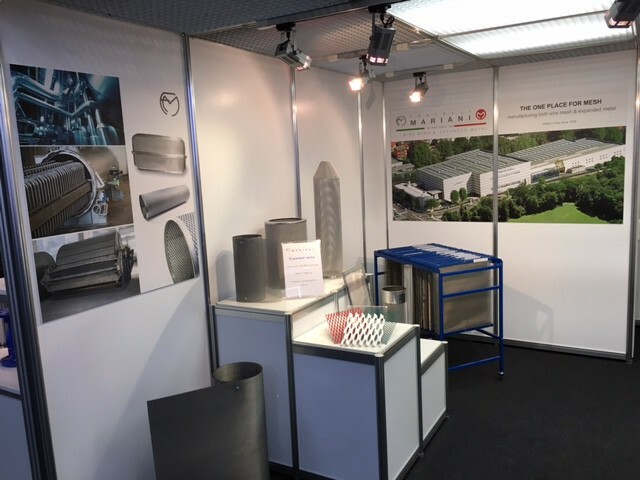 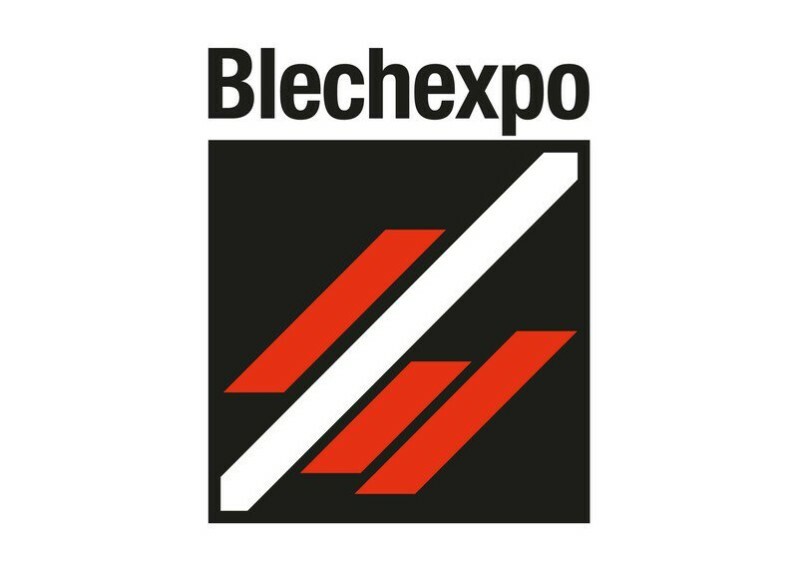 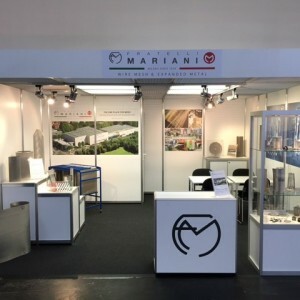 You are welcome to visit us at Blechexpo 2015 – HALL 4 STAND Boot 4300 where Fratelli Mariani Spa will present expanded metal and wire mesh. 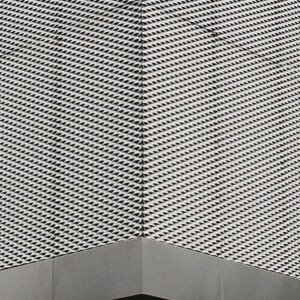 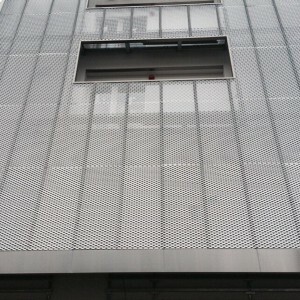 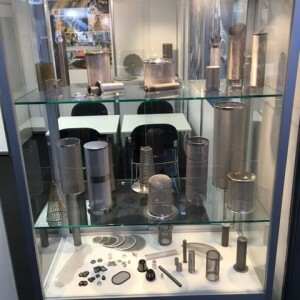 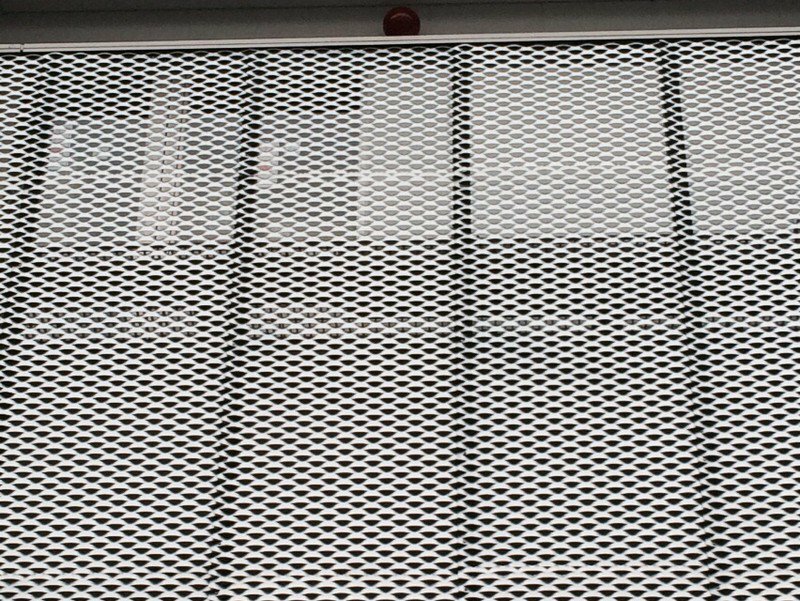 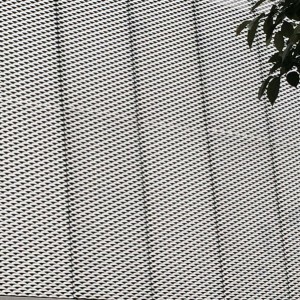 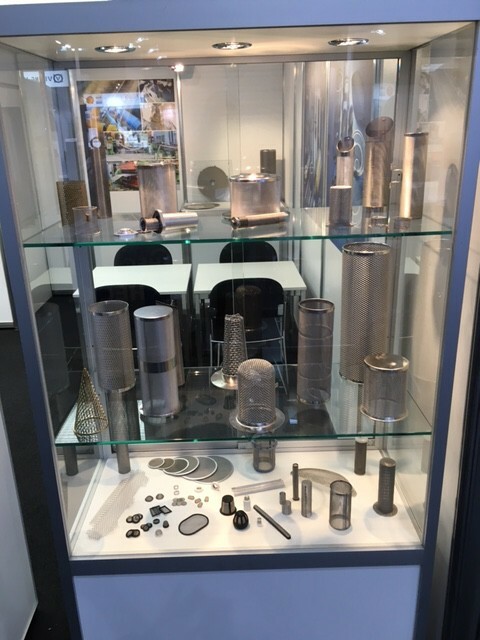 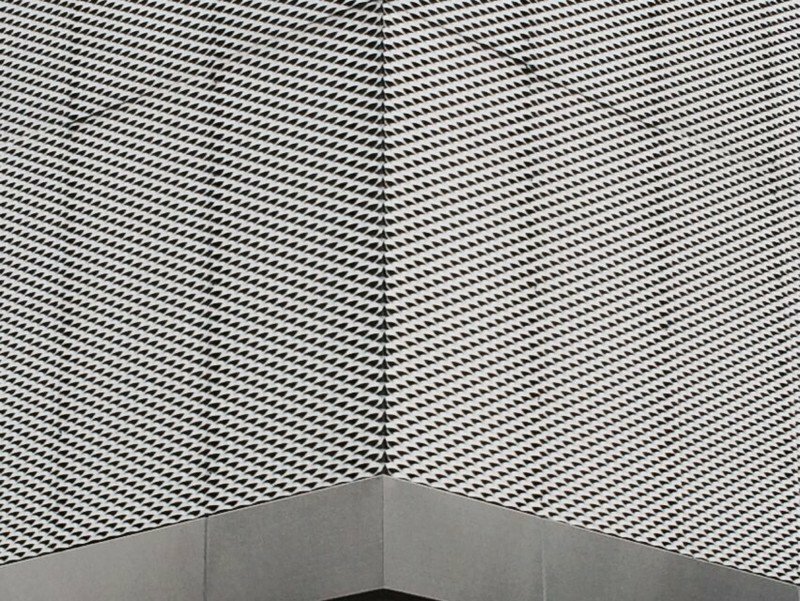 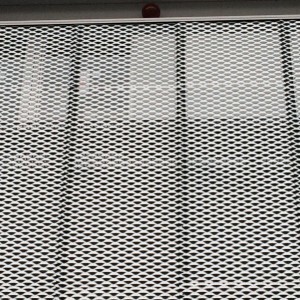 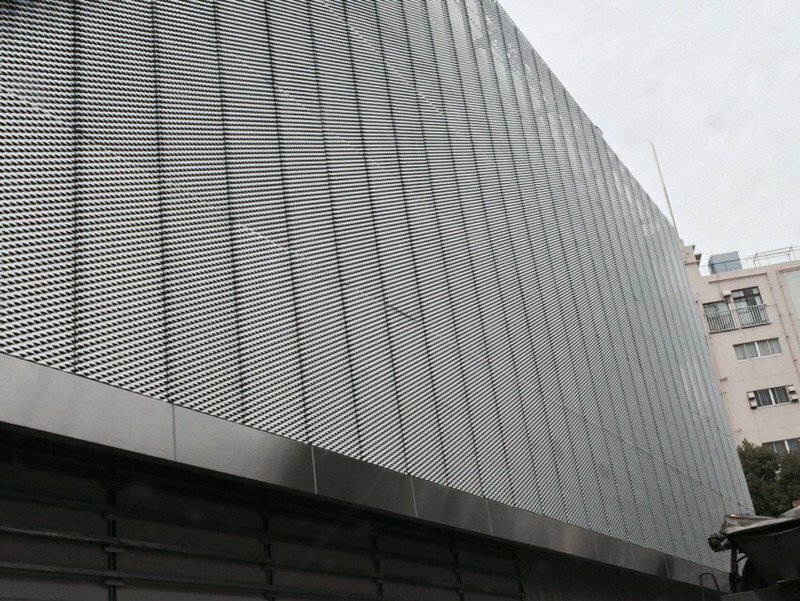 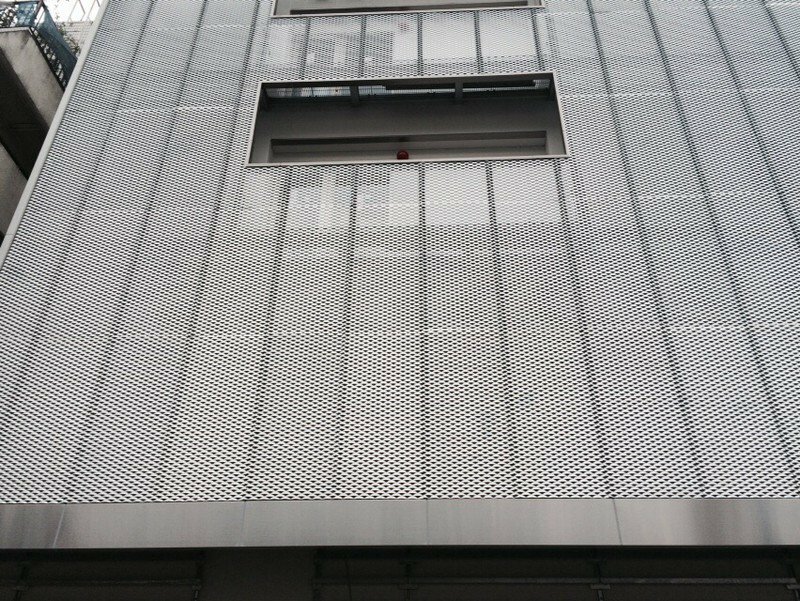 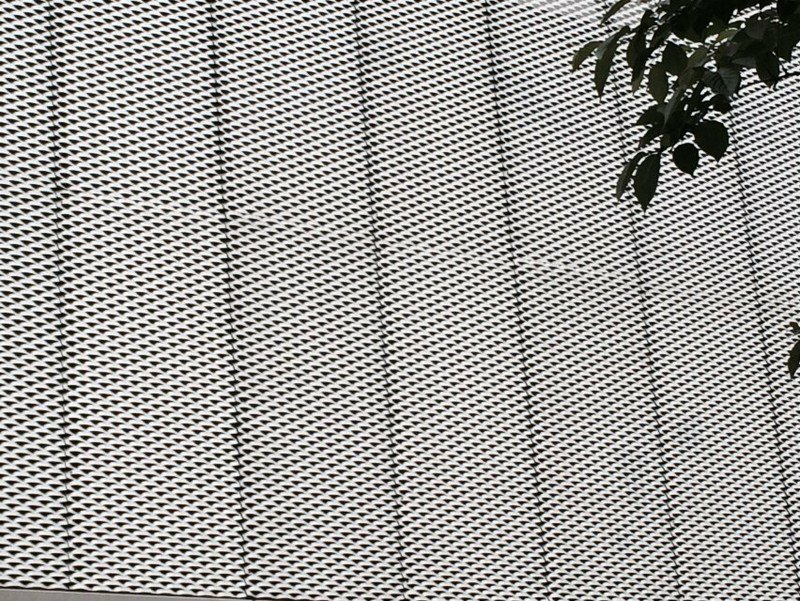 to show you our latest products and innovations in EXPANDED METAL for INDUSTRIAL and ARCHITECTURE applications. 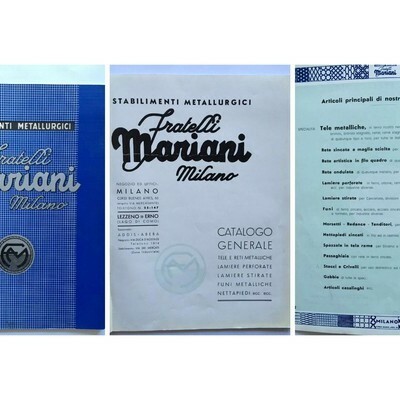 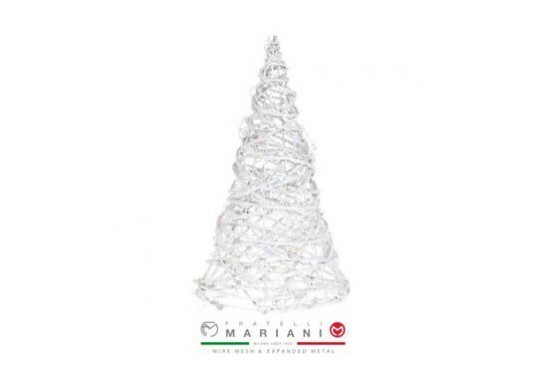 For further informations please visit our website www.fratellimariani.it where you will find a complete overview on our product range.